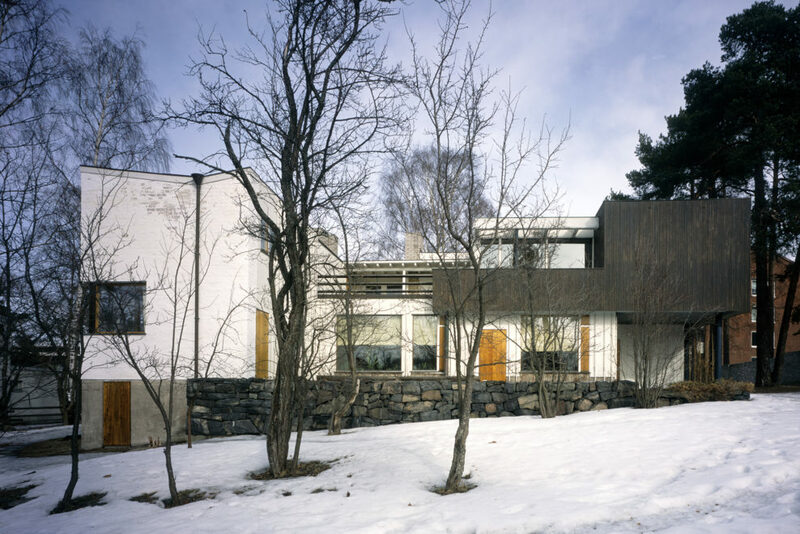 The Aalto House can only be visited by joining a guided tour. Group tours can be arranged outside the regular tour hours only. Accessibility: there are stairs at The Aalto House. There is no wheelchair access. Museum Card is not valid in the Aalto House. 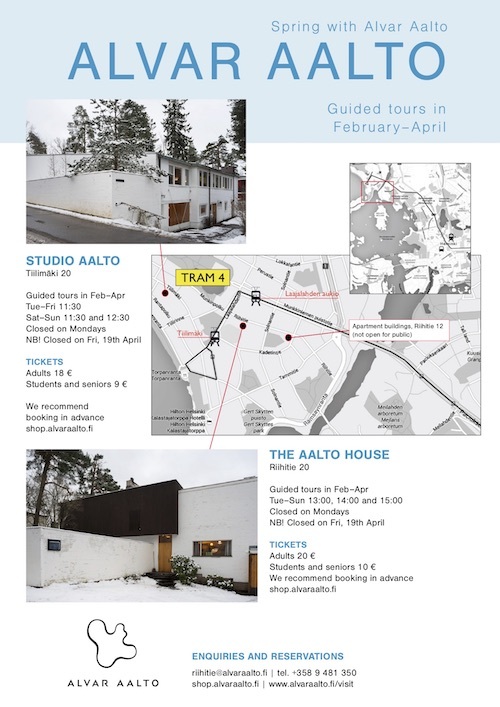 If you are interested in visiting the Studio Aalto as well, please check the timetable in advance. The Aalto House and the Studio Aalto are located relatively close to each other, the distance is about 500 metres. 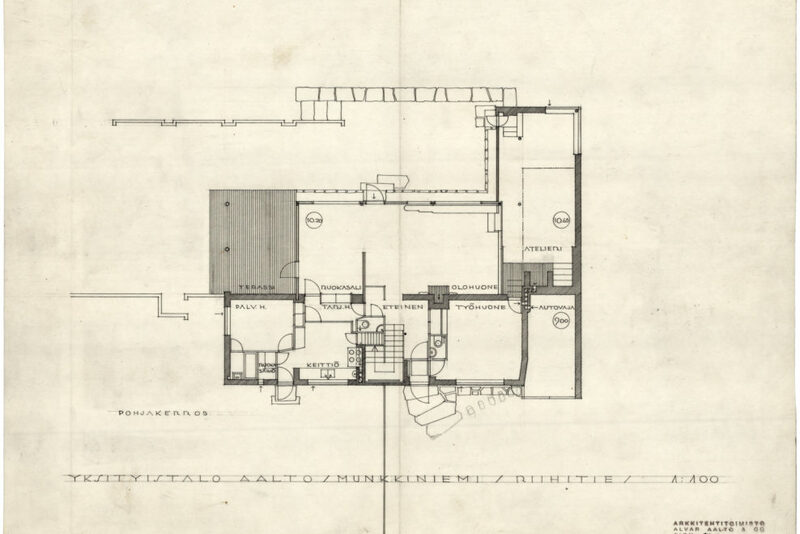 The Aalto House doesn’t have parking places of its own. 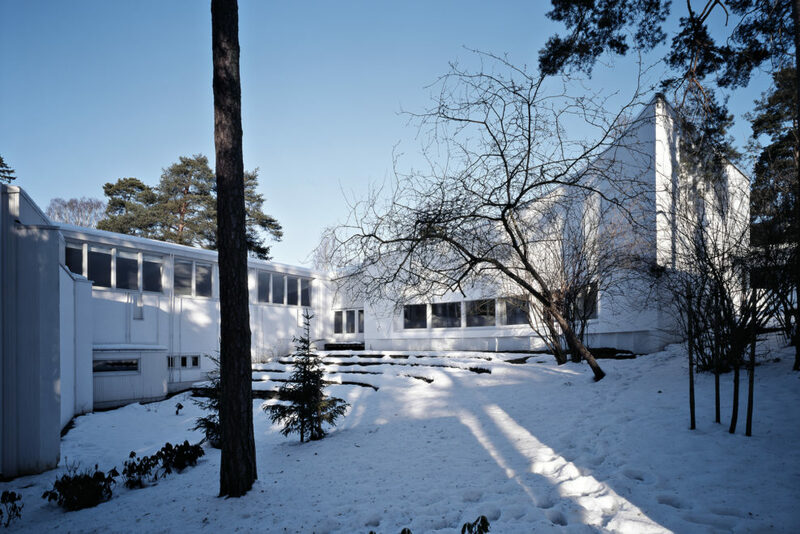 In 1934, Aino and Alvar Aalto acquired a site in almost completely untouched surroundings in Helsinki.